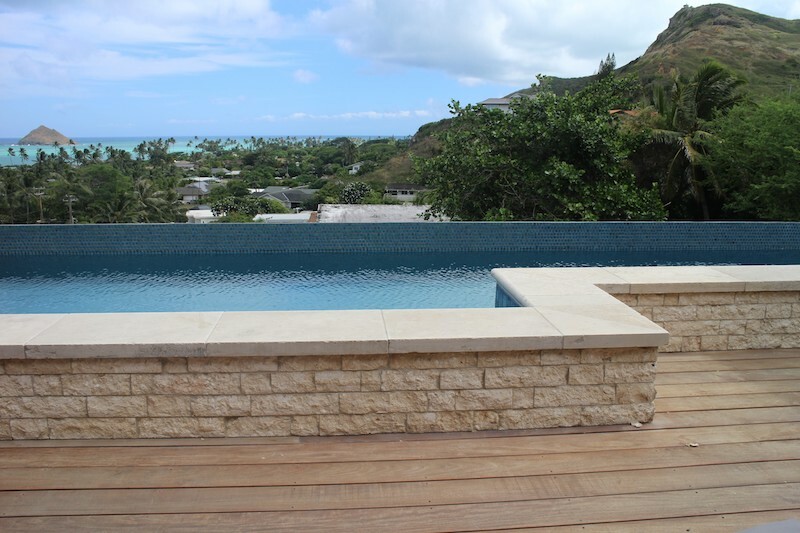 Pono Stone sources this quality natural stone from Syria, where the quarry cuts tile to custom orders. 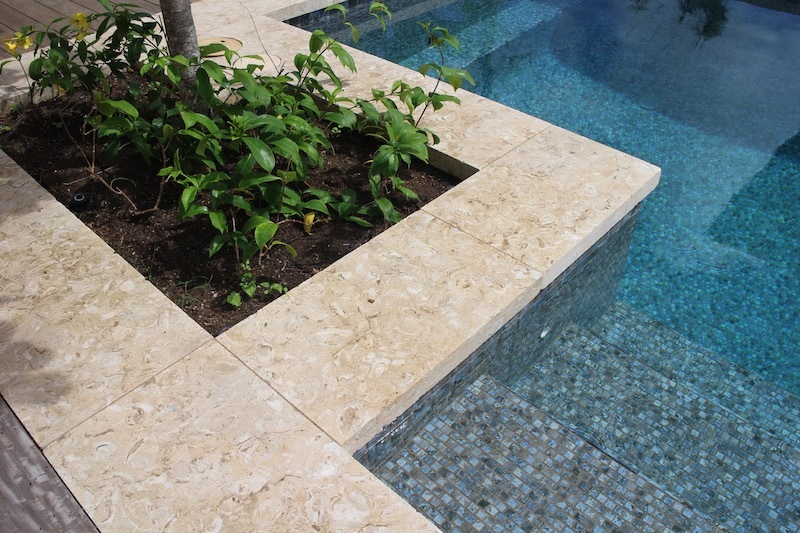 The stone's natural variations are from being cut from different places and depths, and this can change the colour options slightly. 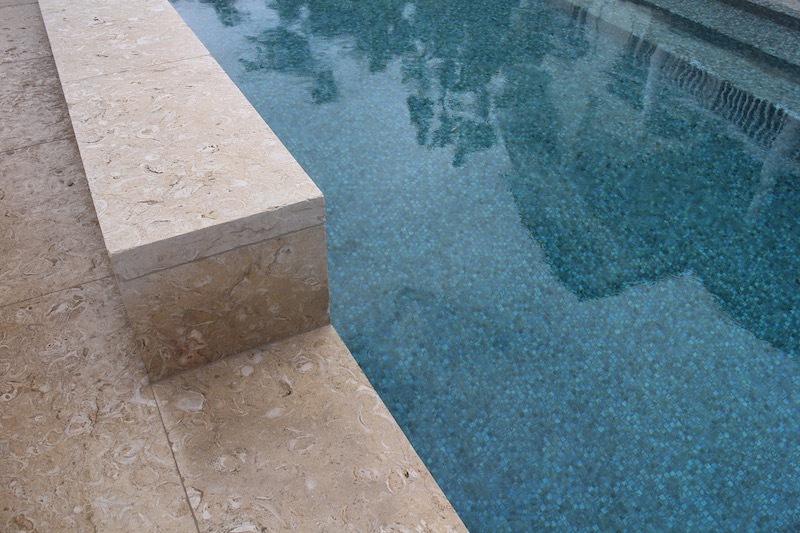 For a large order we recommend requesting a sample from the current quarry supply. The shells density ranges from a light spread to a heavily dense pattern. 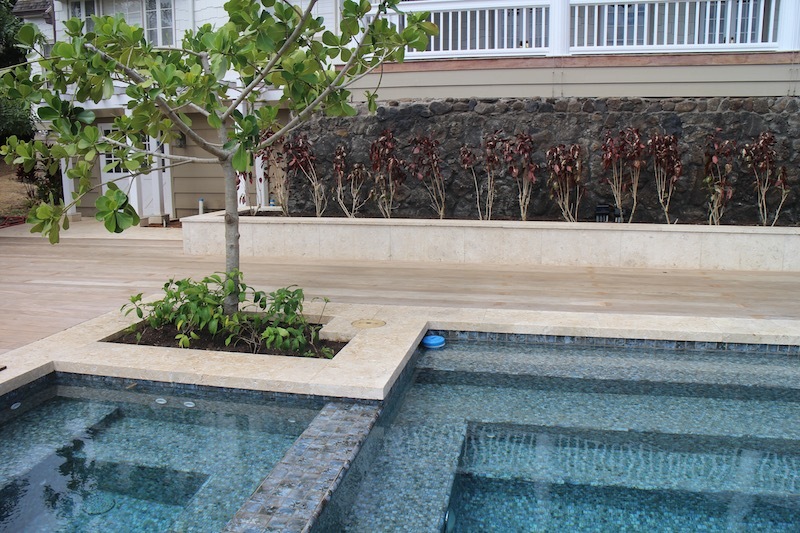 Pono Stone has used Shell Stone in commercial projects such as hotels and apartment buildings. 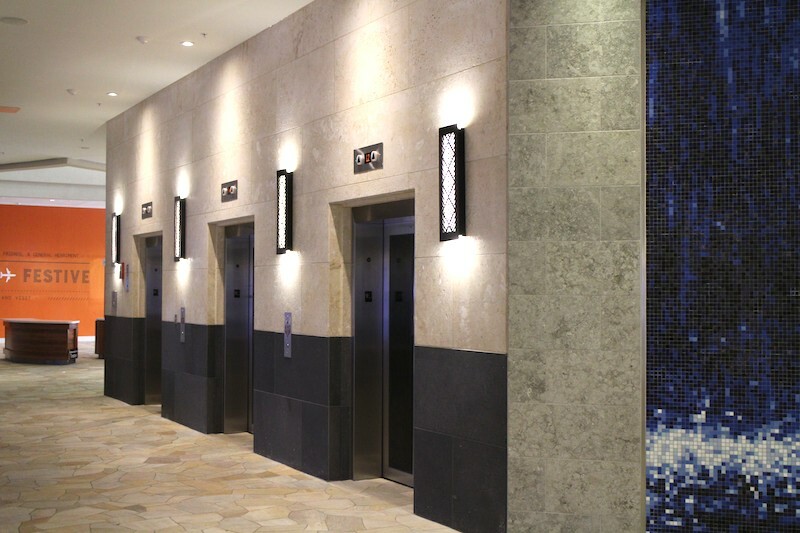 Many architects and designers specify this natural stone to create unique, dramatic entries and stylish foyers, the perfect way to greet guests. 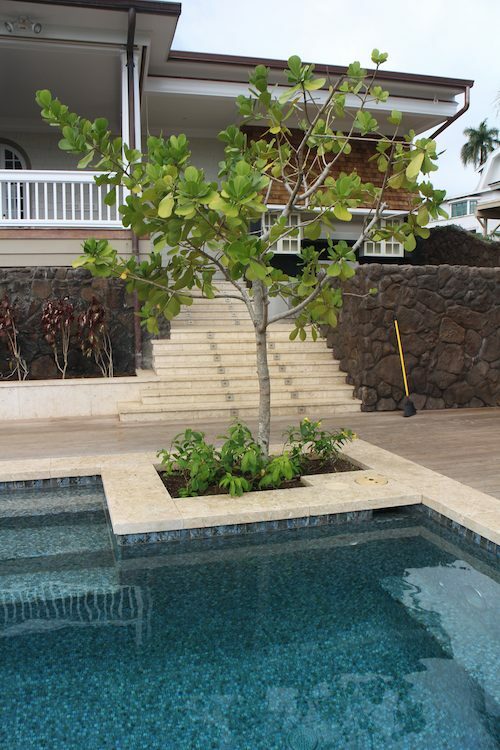 Shell Stone is popular for residential use in hard landscaping, pool designs and living rooms that are connected to the outdoors. 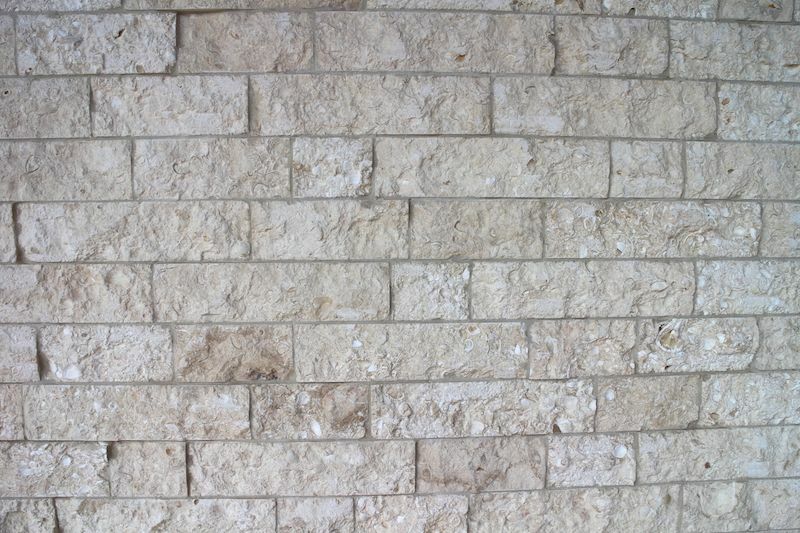 Many architects use the unique features of Shell Stone to anchor their designs and highlight the connection with nature, creating a cool, calm and relaxed resort atmosphere.